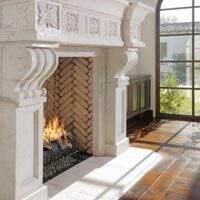 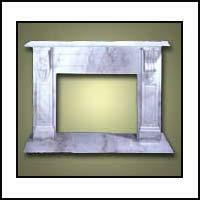 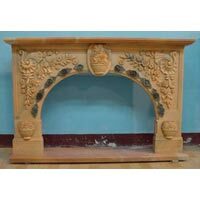 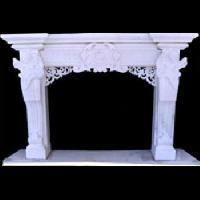 Makrana Marble & Stone Co.
We are offering stone fireplace. 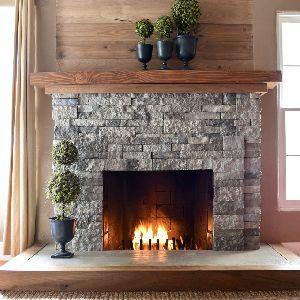 The ultra luxurious way to decorate your old style fire place with carved stone, so that it can look in a different way than usual. 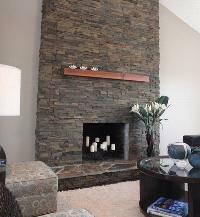 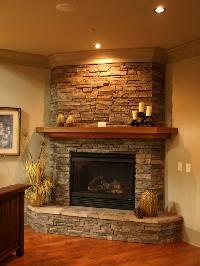 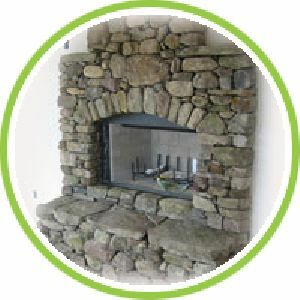 We are offering stone fireplace - (sf-7). 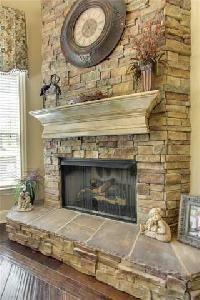 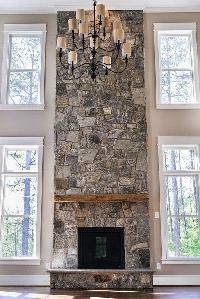 We are offering Stone fireplace. 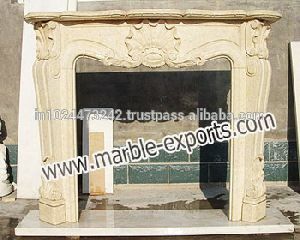 We are offering Stone Fireplace MF-003. 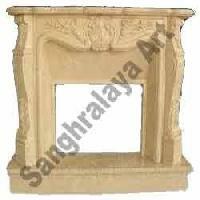 Our gracefully carved stone fireplaces are gaining immense popularity. 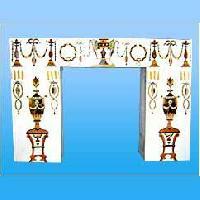 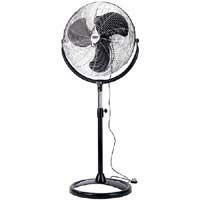 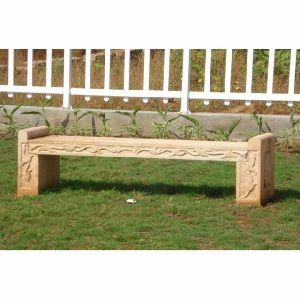 These are offered in both traditional and contemporary designs. 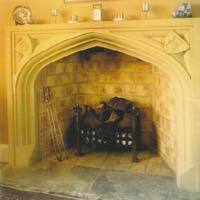 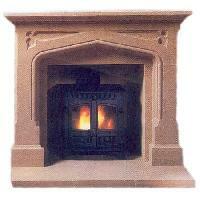 Sandstone fireplaces help to give a bucolic look & feel to any kind of interiors. 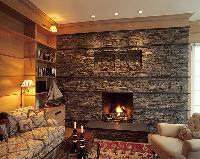 They possess a captivating appeal. 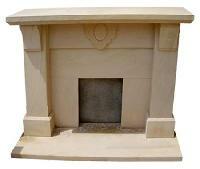 Our outdoor stoner fireplaces add magnificence to unwrap surroundings. 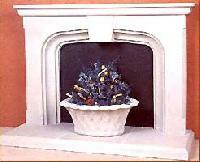 These fireplaces can be tiled or carved as per individual customer specifications.